Under the Gun Theater opened in Chicago in 2014. While a relatively new establishment, Under the Gun has already created a considerable community and garnered great acclaim. The theater derives it’s comedy style from it’s neighbors at the Annoyance and iO while adding a celebratory spin to their “party-prov” shows. For example, some of their events feature drinking games, movie tie-ins, and other culturally relevant idiosyncrasies. TodayTix is proud to offer tickets at 50% off tickets to some of the best shows Under the Gun has to offer! Here are 5 of our favorite shows at Under the Gun. 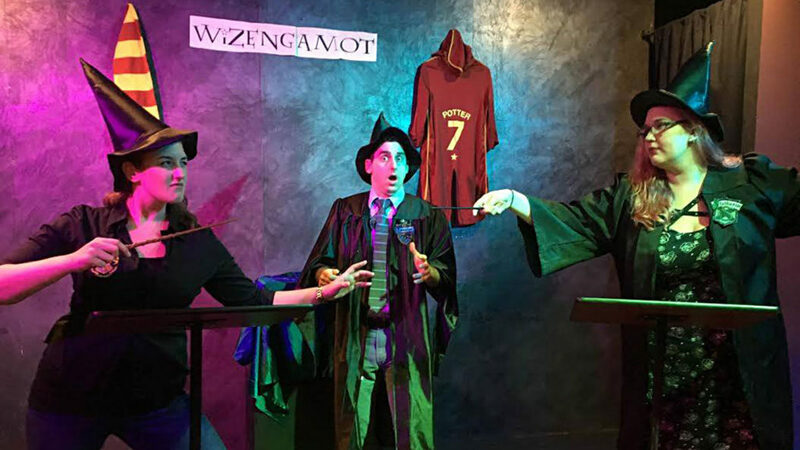 Test your knowledge of the Harry Potter universe against the experts at The House Cup, a live drinking show dedicated to all things magic. 4 Harry Potter Prefects and each audience member will be sorted by house and asked to test their Harry Potter knowledge through trivia, debates, and physical challenges. The winner of each round will earn points for their house while the losers drink! In this new musical comedy, learn about all the characters that made up the fateful “night that disco died.” On July 12th 1979, radio personality Steve Dahl hosted a promotional event at Chicago’s Comiskey Park, the home of the White Sox. Disco Demolition Night ended up being more than just a promo… it turned into a riot. Grab a drink (1 is included with the price of admission!) and travel back in time to The Night That Disco Died at this unauthorized musical comedy. 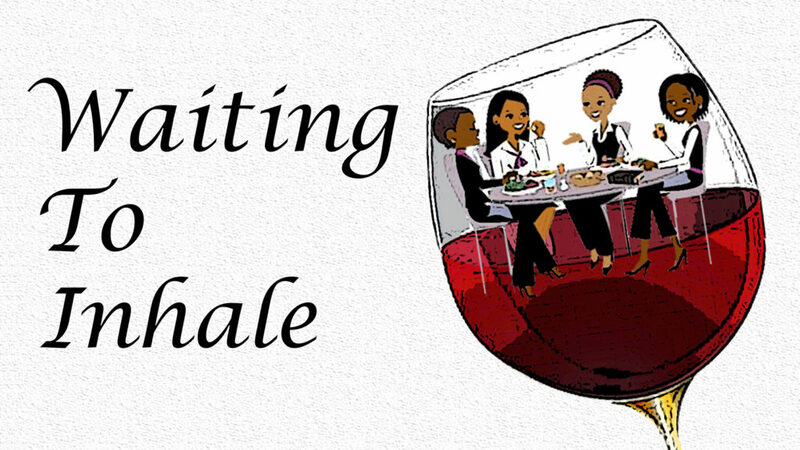 Waiting to Inhale is an improvised 1 act play about 4 friends dealing with the ups and downs of love and life. You’ll definitely laugh at this group’s ingenious improv, and might even shed a tear depending on where the story goes! Creepin‘ is an improvised comedy show where we bring your bad social media habits to life! Every week a volunteer from the audience will fill us in on someone who they’ve been creepin’ on social media. The UTG Ensemble will then preform a show inspired by that social media profile. Hilarity and gender are tossed in the air to create this comedic journey through America, Make America Gay Again. Embark on a PRIDE-filled comedic journey through America as gender is thrown out the window, microaggressions are ridiculed in the spotlight, and gay myths are debunked (and sometimes confirmed)! Featuring a new LGBTQA+ solo opener each night, as well as sketches and improv from Matt Fox, Abby Gillette, Tricia Hewson, Emily Hyatt, Todd Page, and KJ Whitehead. Be sure to check out all the weird and wonderful Under the Gun shows available on TodayTix!